Social media marketing offers countless benefits to the business including reliable customer relationship, brand promotion, visibility, trust, customer acquisition and building good links to the website. 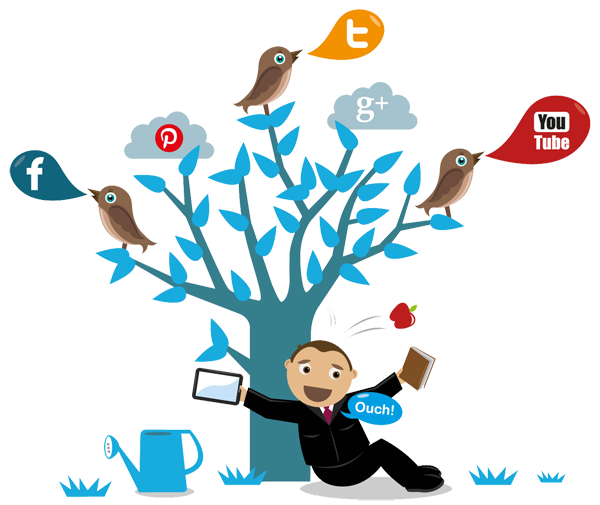 At SEO Essence Technologies we offer a wide range of benefits in Social Media Marketing. Effective strategies ensure more relevant customers reach your brand and you build a good reputation among customers. We help businesses drive customers, grow audience and expand their reach through social media platforms such as Facebook, Twitter, and Instagram. What makes customers tick? It is important to target the right audience, but this aspect is often an overlooked phase of social media marketing. At SEO Essence Technologies we start with our campaigns by first identifying and targeting the right segment. Social media users prefer to stay engaged, which means they look for relevant posts that are of their interest. Our experts work on it and engage your customers. It is more challenging for businesses to cultivate their audience online than ever. We understand it and formulate the right strategies that help us to grow your audience. We start our campaigns with a purpose. Our goal is to attract customers, grow your audience and expand your reach.